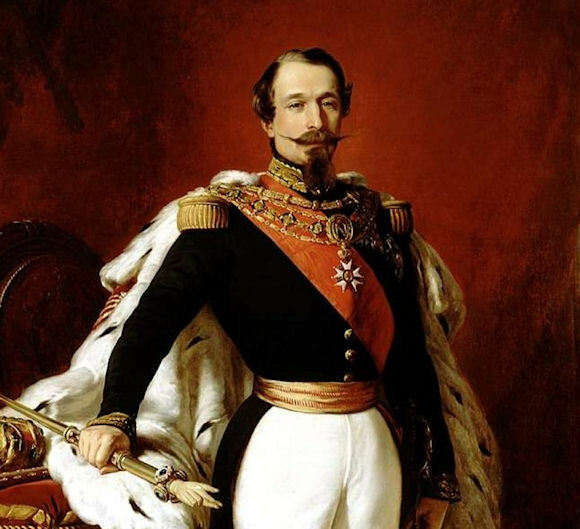 Although the revolutions of 1830 and 1848 were for the most part "managed,” the European dynasties realized they needed to reinforce their own legitimacy. Instead of fighting nationalism, they moved to co-opt it, identifying king and country as one, and in the spirit of ancient Rome's “bread and circuses,” sought prestige for the nation and its citizens through state projects, building impressive militaries, and colonial expansion. This in the long run meant more aggressive foreign policies. This New Europe of the Old Order, however, was to prove itself progressively less governable. The war's settlement halted Russian expansion temporarily, left the Black Sea neutral, and guaranteed Turkey its territorial integrity in return for a promise to improve the status of Christian subjects. 1856: Sardinian Prime Minister Camillo Benso di Cavour capitalizes on European rivalries to piece together the first modern Italian state. 1859: The Battle of Solferino results in the victory of the allied French Army under Napoleon III and Sardinian Army under Victor Emmanuel II (together known as the Franco-Sardinian Alliance) against the Austrian Army under Emperor Franz Joseph I. 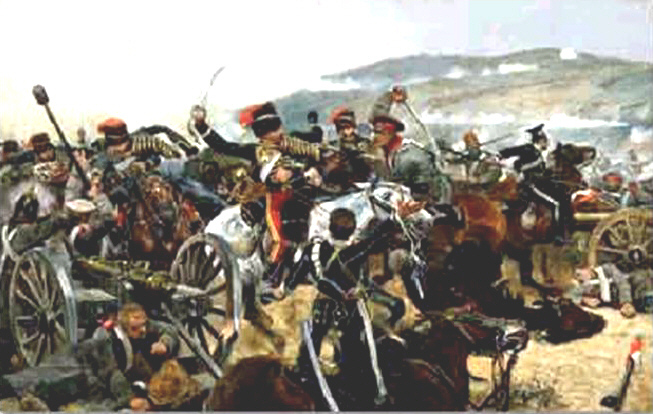 It was the last major battle in world history where all the armies were under the personal command of their monarchs. 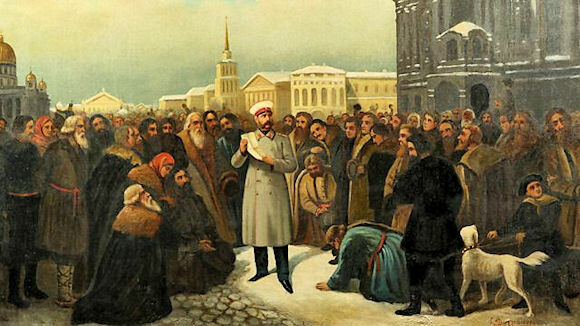 1861: Tsar Alexander II frees 20 million serfs; his son Alexander III later tightens control after his father's assassination but helps to modernize Russia. 1861–65: U.S. Civil War, Europeans observe impact of telegraph, railroads, observation balloons, rifled artillery, and armored ships on warfare. In a progressive country change is constant, and the great question is not whether you should resist change which is inevitable, but whether that change should be carried out in the manners, the customs, the laws, and the traditions of a people, or whether it should be carried out in deference to abstract principles, and arbitrary and general doctrines. The blog gives a great idea about war and the related prospectives.